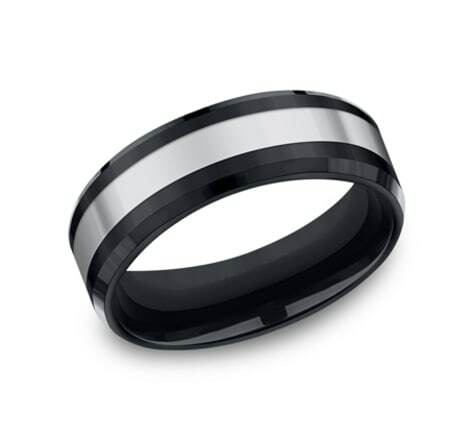 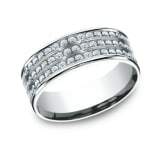 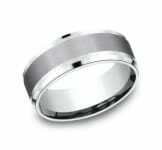 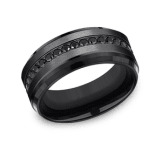 This awesome 8mm comfort-fit Tungsten band features a white gold center inlay along a satin-finished surface and high polished edges. 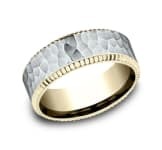 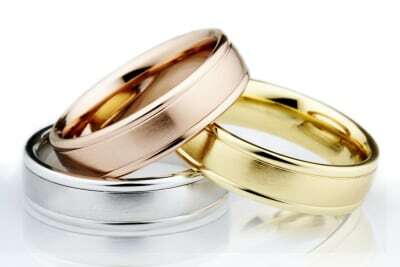 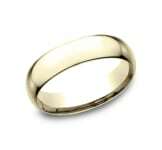 This awesome 8mm comfort-fit Tungsten band features a yellow gold center inlay along a satin-finished surface and high polished edges. 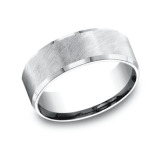 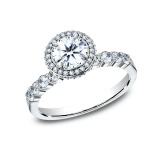 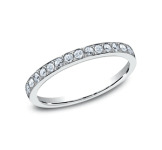 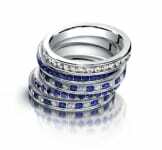 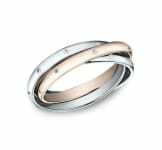 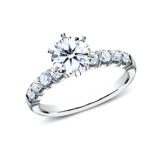 This awesome 6mm comfort-fit Tungsten band features a white gold center inlay along a satin-finished surface and high polished edges. 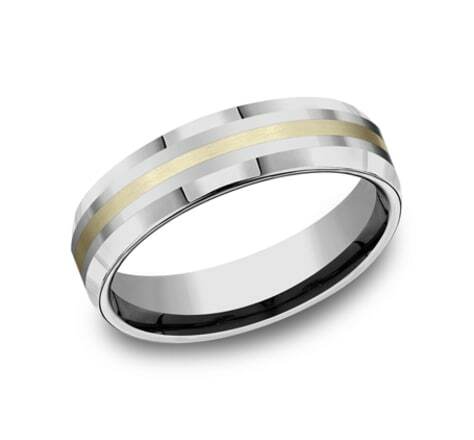 This awesome 6mm comfort-fit Tungsten band features a yellow gold center inlay along a satin-finished surface and high polished edges.